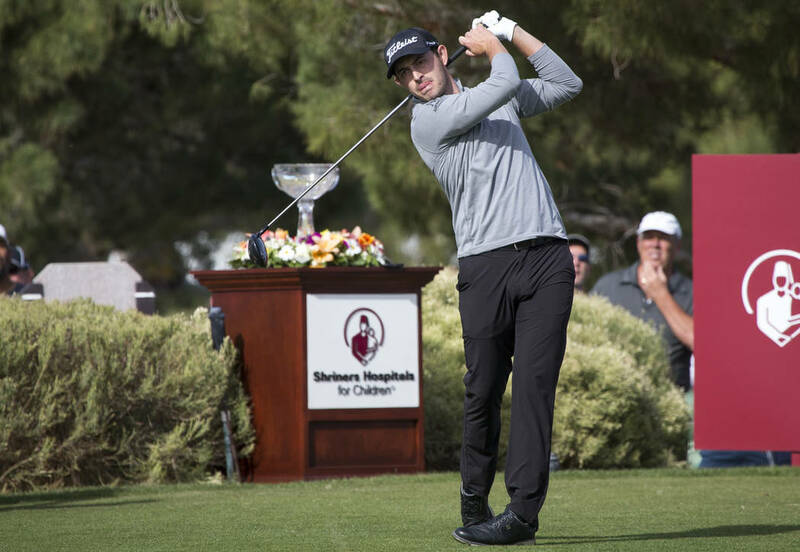 The Shriners Hospitals for Children Open is scheduled to get a new — and by most accounts, improved — date in 2019: Oct. 3-6. 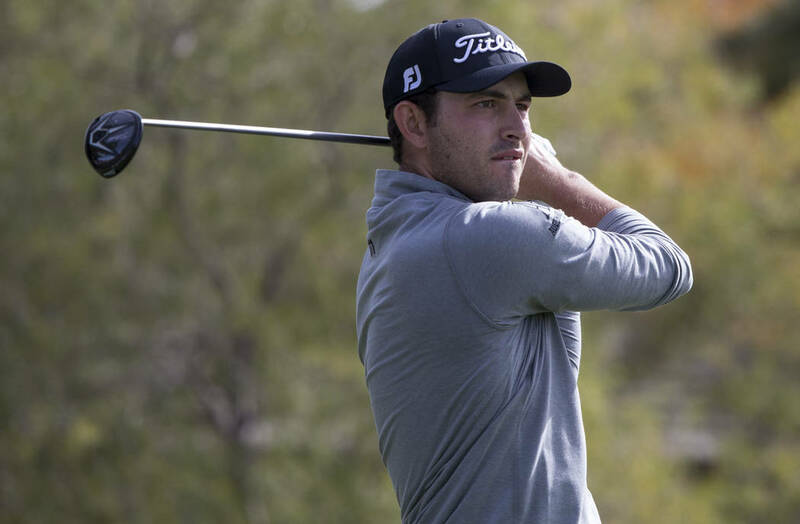 The 2019-20 PGA Tour schedule isn’t yet official and Shriners Open executives weren’t ready to comment about the new date. This year’s event was held Thursday through Sunday, Nov. 1-4. This year marked the first of a three-year contract between Shriners Hospitals and the PGA, and the tournament featured big names and strong attendance. 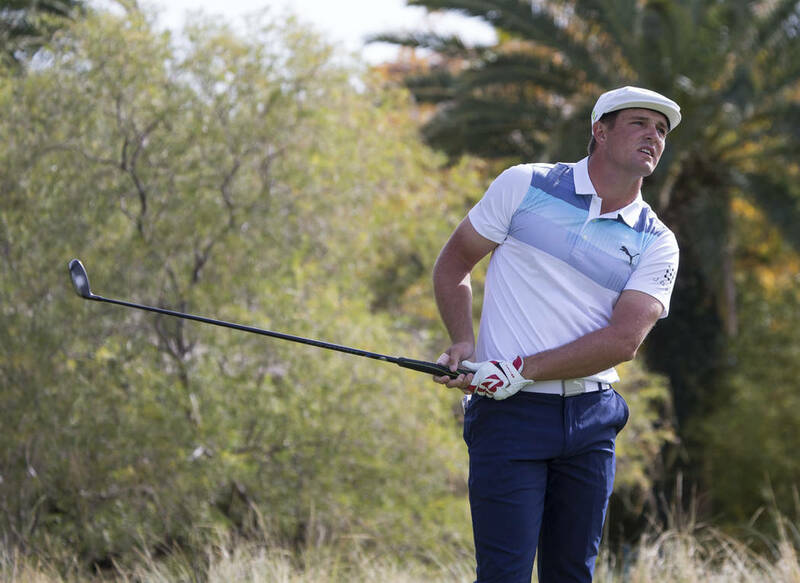 The new date should only add to the momentum as will new champion Bryson DeChambeau, who finished third in the FedEx Cup and has won three of his last five starts. 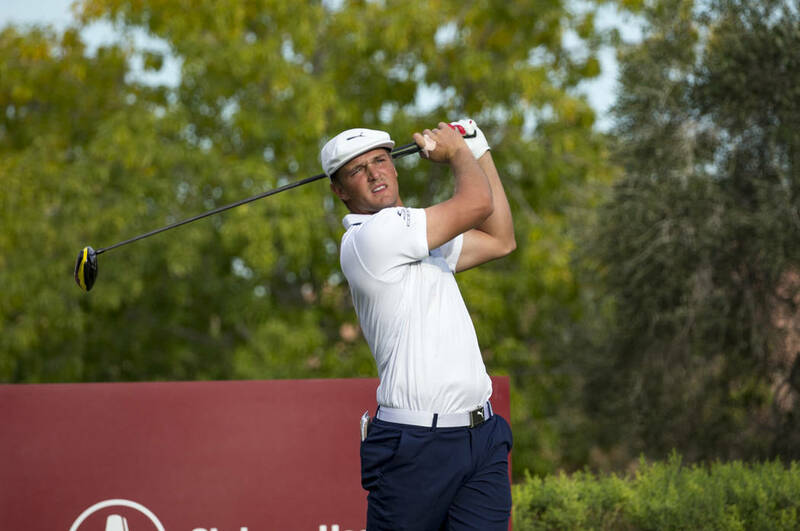 This year’s Shriners Open is part of the 2018-19 wraparound season schedule that underwent a major overhaul from last season, which concluded at the Tour Championship on Sept. 23. This season, the Tour Championship will be played Aug. 22-25. The new Shiners Open date will be the fourth tournament of the 2019-20 schedule and about a month following the Tour Championship. A source said there could be several benefits with the new date and it could make it more enticing for the top players in the world to play Las Vegas. 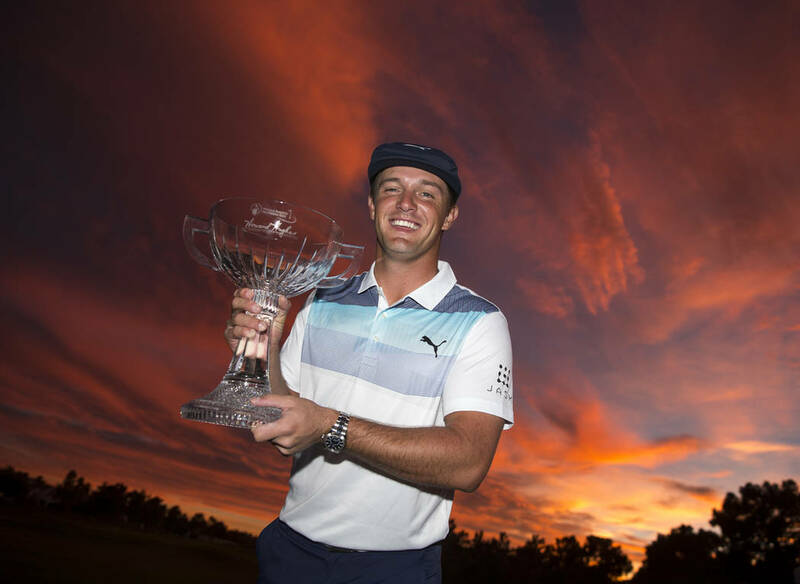 This year, Rickie Fowler, Jordan Spieth, DeChambeau, Tony Finau and a strong local contingent highlighted by PGA Tour Rookie of the Year Aaron Wise, Scott Piercy and Ryan Moore made up a strong field. Moving the Shriners Open up a month clears it from any conflict with tournaments in Asia and also places it third in a new, three-event West Coast swing of tournaments. The new date also moves the tournament from the week of Halloween, which some players have said prevented them from playing the last couple of years because of a wish to be with their families. The Shriners Open moved to early November for the first time in the 2016-17 season, from Oct. 22-25 a year prior. The tournament first moved to the fall in 1990, when it was played Oct. 9-14 as a five-round event and one of the final tournaments on the schedule. In 1989, the tournament was played April 25-30.